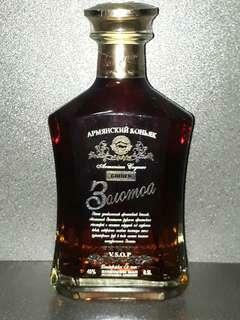 Armenian Golden 5* Cognac. Boromou.. 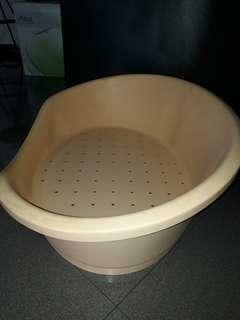 Deep chestnut color with a Golden tint Name your offer. Highest secure. OSIM uDivine Mini massage sofa model # OS-862, Color: Cyber Blue. 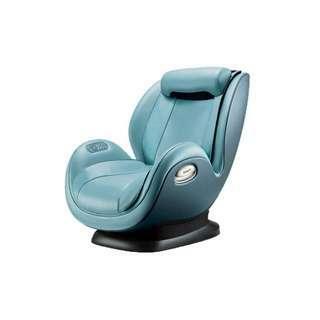 OSIM uDivine Mini model # OS-862, Color: Cyber Blue, Size: 1170x710x800mm. New and still in the carton. Under warranty. Self collect. 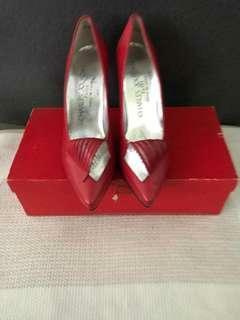 Red color with silver linen leather High 4 inches heel shoe. Wear only once. 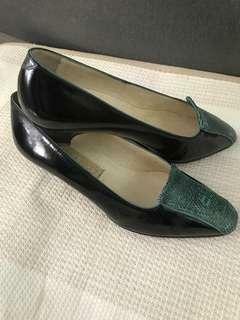 Size 5. 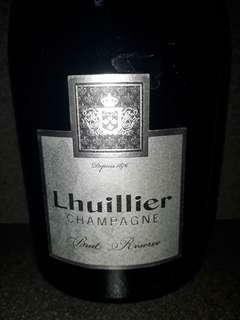 Lhiillier Champagne France. best offer take. 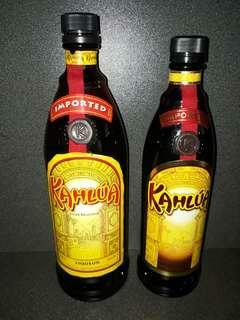 Kahlua inported 1 litres and 70cl. 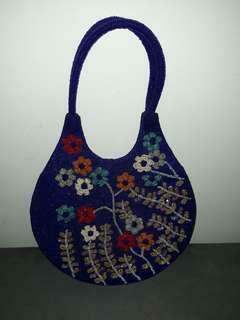 Best offer close deal. $110 for 2 bottles. 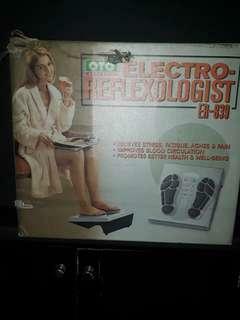 OTO electro reflexologist. relieve stress. fatique. aches and pain. 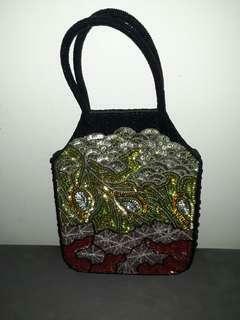 best offer deal as condition. remote control not working. only manual used. 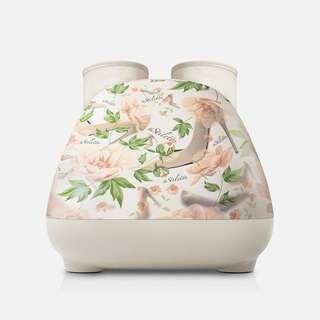 OSIM UPAPA POWER DRUM MASSAGE. seldom used . 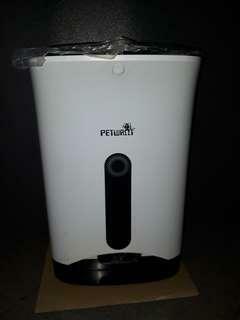 Automatic Pet Feeder. Instruction manual on websites. 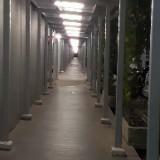 Very convenience for busy working people. Best offer deal. sell as it conditions. Timing feed 3 feeding a day. Electricity or Battery operated. 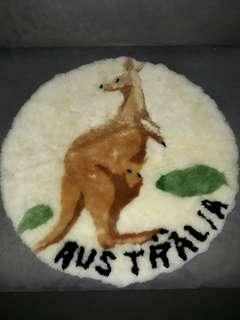 kangaroo furs rug and can use as wall hanging frame decor. 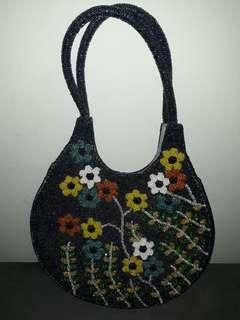 In diameter 19.5 inches for kangaroo designs. 20.5 inches for koala bear designs. $180 for all four pieces. 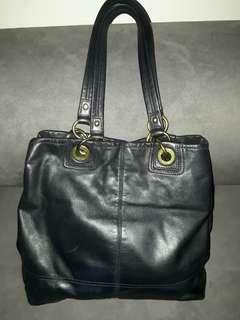 best offer close deal. 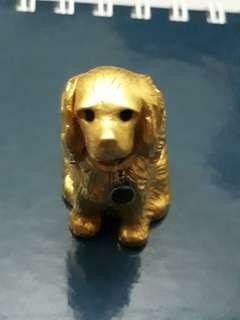 Miniature Gold plated Dog sculpture encase with perfume. Limited Edition. 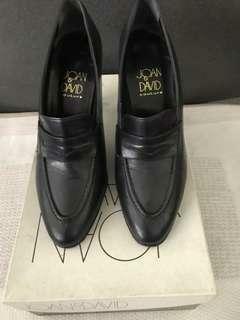 Still new in gift box. Good for anniversary event. 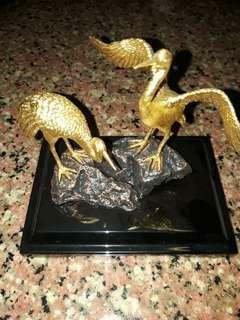 Gold plated by RISIS. Negiotatiable. 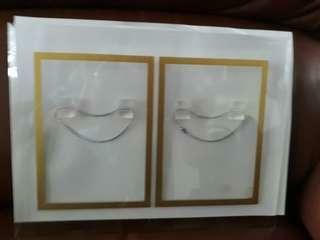 best offer close deal.